SLSW performs at weddings, charity events, corporate functions and music festivals across the country. To book the ensemble, please fill out our booking form. 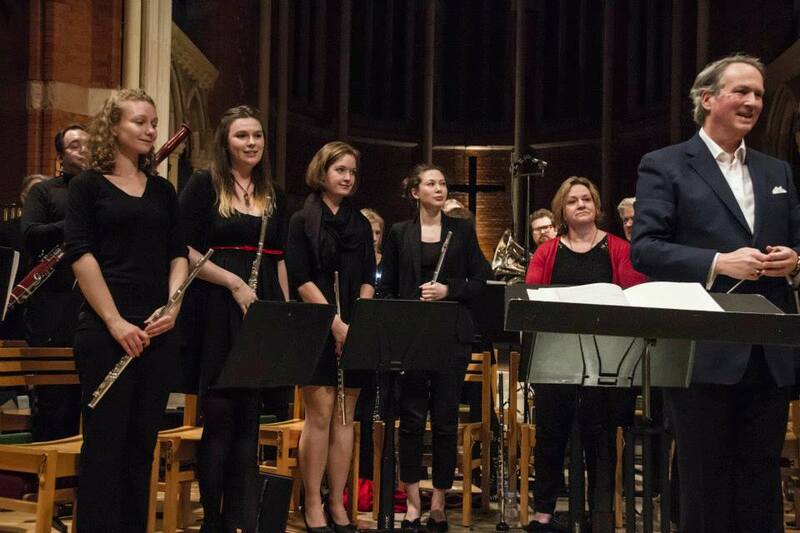 Whether you’re an active musician or a comeback player looking for a Wind Ensemble to join, fill out our online form and we’ll be in touch soon. Get to know the SLSW by checking out our range of audio clips, socials and the Latest News page. 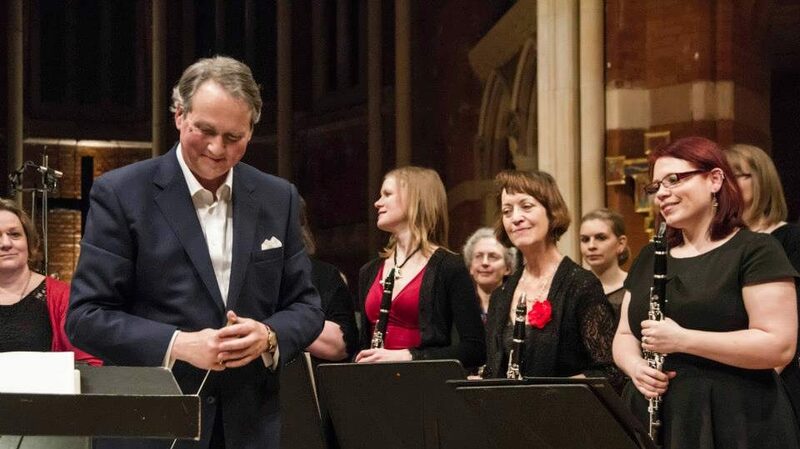 South London Symphonic Winds are based in Brixton. We are a wind band playing a wide range of classical arrangements, marches, popular music, and modern pieces. Our principal aim is to create an environment in which a diverse set of people of all ages and backgrounds have fun making music together! The band performs regularly around London and further afield. We have recently played at Central Hall Westminster, Trafalgar Square, the Imperial War Museum, and the London Marathon – as well as many local community events. We have recently enjoyed a successful tour to Reims in France and plan to tour again soon, as well as having an annual trip to Brighton! There is no entry audition or any other restriction to joining; players find their own level, with solo opportunities for those who want them. Everyone is also encouraged to contribute to the organisation of the group, which attracts people from all walks of life. Membership is by subscription, and, under the professional musical direction of Bob Bridges, we strive for the highest standards. Most importantly, SLSW aims to create an environment in which people have fun making music and socialising and sharing this with audiences locally and further afield. Please do get in touch if you would like to know more. We hope to see you soon!